Robotics expert Matthieu Chevrier paints a picture of a future when industrial, domestic and professional robots collaborate with humans as part of daily life. Not too long from now, a smart robot might be in your kitchen. Imagine this: As you start your day, you greet the security bot that has monitored your home all night through its distributed mesh network of sensors. It switches your home to your preferred settings – window shades up, morning news on low, coffee ground and brewed, security alarm off. Your smartphone alerts you that a courier robot is making its way down the road to deliver refills of razors and toothpaste to your front porch. You step around the cleaning bot making its morning rounds. At work, a collaborative robot has tested and prepared a prototype for a big client meeting. With a smile and a handshake, you secure a major new order, and employees immediately put their own collaborative logistics, warehouse and manufacturing robots into action. When you return home, the evening news captivates you with a story about fully autonomous, foldable drones that have squeezed through a narrow cave opening, located trapped spelunkers and then led a rescue team to their location. It may seem like science fiction, but those of us steeped in the world of robotics and automation software know this future isn't far away – and will be built with technology that exists today. From my perspective as a system and applications engineering manager who spends every day thinking about robots, the trends and market drivers are clear. We’re in a period of transition: The roles of humans and machines in our work and personal lives are shifting dramatically. 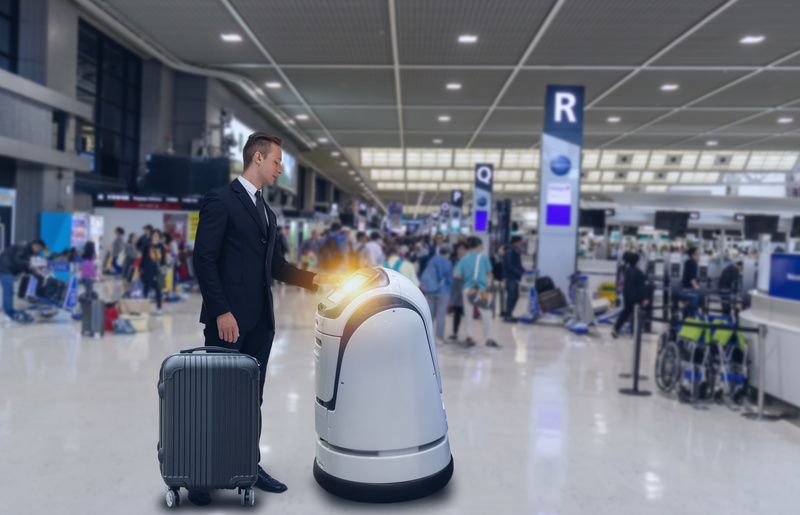 Much like a human’s five senses relay information to the brain, next-generation robotics rely on the fusion of sensor data and machine learning to make real-time decisions and navigate dynamic real-world environments. Humans do this intuitively, using our eyes and ears together to understand when someone is talking to us, where that person is and which person in a group is doing the talking. These components work together to give robots a better picture of the world than any one sensor alone, and they’re pushing the boundaries of technological capabilities and unleashing functionality that has never been possible. Machines become surgical assistants with the help of servomotors that enable precise, controlled motion. Drones become rescue bots with time-of-flight optical sensors, LIDAR and ultrasonic sensors that work together to enable autonomous flight and collision avoidance. 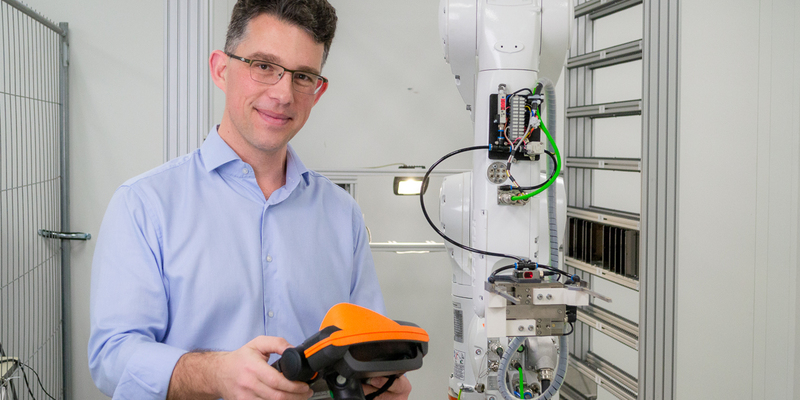 In tropical climates, industrial robots with temperature and humidity sensors become predictive maintenance powerhouses that anticipate dew points and protect electronic systems. Sensors were once bulky and expensive, but an increasing number of them are being designed to be smaller, lower cost and faster to produce. Hardware and software technologies that bring algorithmic data processing out of the cloud and into the machine, like intelligent mmWave sensors, help eliminate the lag between sensing and responding. This allows collaborative, adaptable and highly mobile robots to join and replace older machines that must be isolated from people and given simple, repetitive tasks. Since ancient times, we've sought ways that machines can give us an upper hand against nature and produce goods for our security and comfort. At work, the value of replacing pickaxes with steam shovels and mule teams with farm equipment is obvious. Robotic arms were introduced in the 1950s to handle tasks such as welding car parts or moving heavy components. At home, vacuum cleaners and washing machines drastically reduced the time required for household chores in the 20th century. Today, developers are building machine learning and sensors into robots so they can intelligently work shoulder-to-shoulder with humans and respond to changing conditions. In our personal lives, the same sensors and intelligence are reducing the time and attention we need to spend on daily chores. Think about it: We do so many things today because we must do them -- not because they bring joy or meaning to our lives. As robots gain autonomy around our homes, streets and workplaces, much of the time we spend being neither productive nor creative because of our chores will be given back to us. The time we dedicate to basics like transportation, household maintenance and repetitive tasks will diminish significantly. As the robot in your office delivers your documents or allows you to have a virtual presence in a meeting room, you can spend more time doing high-value work, planning that next big breakthrough, or being with family and friends. The technology is here. How far we’ll go with it is yet to be seen. Matthieu Chevrier is system and application manager for robotics and programmable logic controllers at our company. Good stuff Matt. Look forward to working with you as we continue to gain share in robotics!